Uinta ground squirrels are borrowers. In the winter these squirrels hibernate, and in the summer they aestivate (become dormant for the summer). 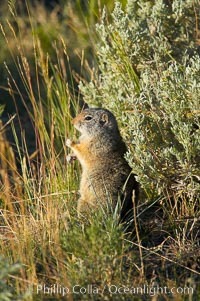 Uinta ground squirrel, Spermophilus armatus Photo. Uinta ground squirrels are borrowers. In the winter these squirrels hibernate, and in the summer they aestivate (become dormant for the summer). 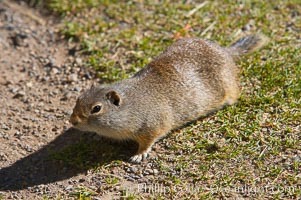 Uinta ground squirrel, Spermophilus armatus Picture. Uinta ground squirrels are borrowers. In the winter these squirrels hibernate, and in the summer they aestivate (become dormant for the summer). 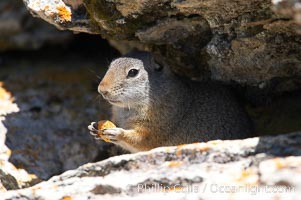 Stock Photography of Uinta ground squirrel, Spermophilus armatus. 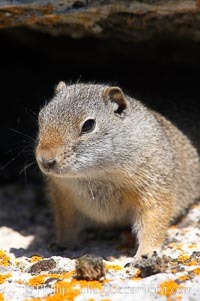 Uinta ground squirrels are borrowers. In the winter these squirrels hibernate, and in the summer they aestivate (become dormant for the summer). 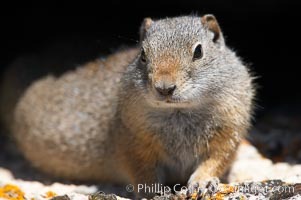 Photograph of Uinta ground squirrel, Spermophilus armatus. Uinta ground squirrels are borrowers. In the winter these squirrels hibernate, and in the summer they aestivate (become dormant for the summer). 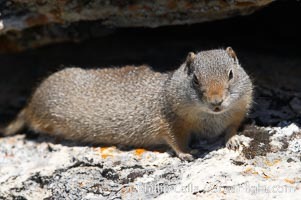 Uinta ground squirrel, Spermophilus armatus Photos. Uinta ground squirrels are borrowers. In the winter these squirrels hibernate, and in the summer they aestivate (become dormant for the summer). 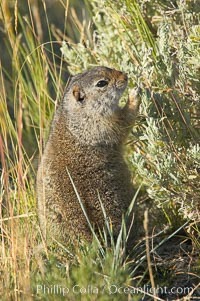 Uinta ground squirrel, Spermophilus armatus Image. Uinta ground squirrels are borrowers. In the winter these squirrels hibernate, and in the summer they aestivate (become dormant for the summer). 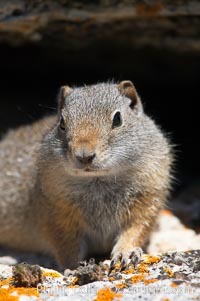 Professional stock photos of Uinta ground squirrel, Spermophilus armatus. Uinta ground squirrels are borrowers. 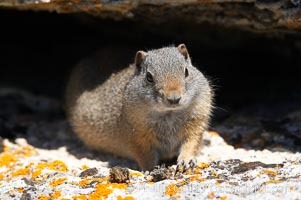 In the winter these squirrels hibernate, and in the summer they aestivate (become dormant for the summer). 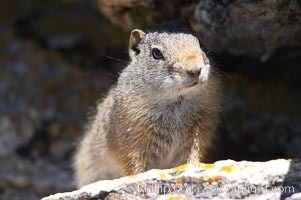 Pictures of Uinta ground squirrel, Spermophilus armatus.